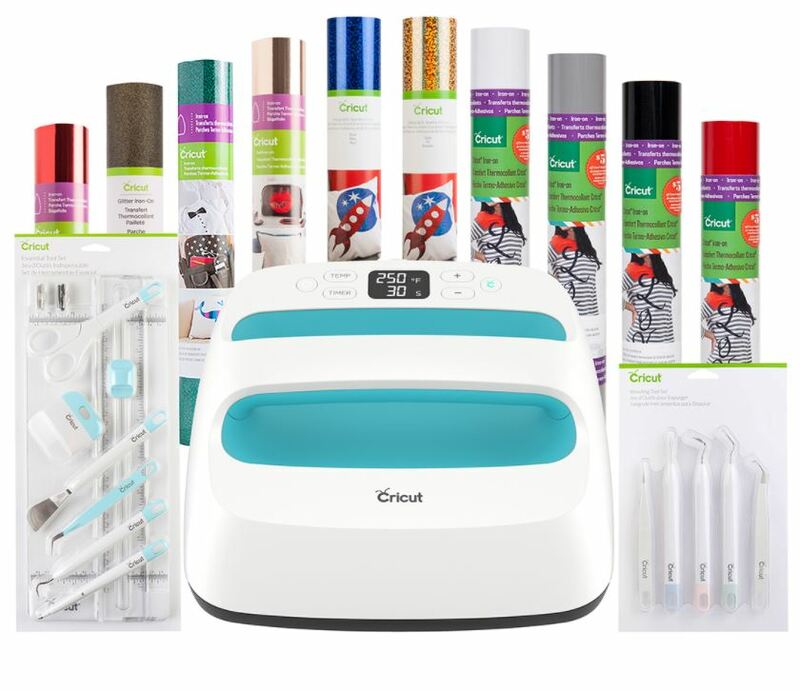 Here's a hot Cricut deal worth checking out. Get this EasyPress™ + Everything Iron-on Bundle for $199.99 (Retail $352.87)! ● WARNING: EasyPress requires maximum input 120V outlet. Not recommended for use outside North America. *Items in bundle photography may be replaced with those of equal value based on availability. Please check the description above for actual bundle contents. Go HERE to check out the deal.